Roger McKeever, E-RYT500, is an inspirational teacher, storyteller, adventurer, spiritual activist, and artist. 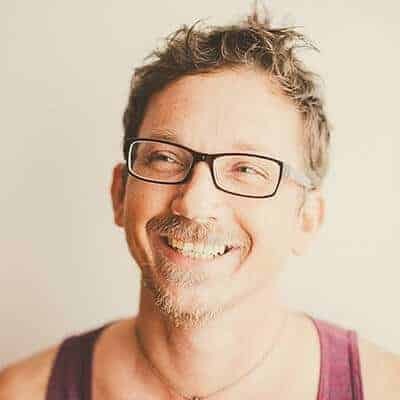 Roger has a creative and passionate interest in yoga and movement, which infuses his teaching style and his life with playfulness and a sense of wonder. 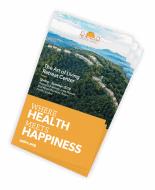 He has been leading YTT programs and retreats since 2006 and offers workshops steeped in philosophy and the exploration of a deeper awareness. When we focus our attention on the things that uplift our spirit we connect to the unseen source that inspires health, vitality and joy.